You’ve never seen a live performance video like this before. 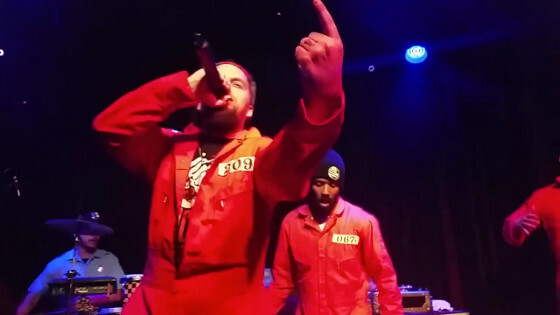 Check out this video presented by Boost Mobile of ¡MAYDAY! x MURS performing the title song from their ¡MURSDAY! 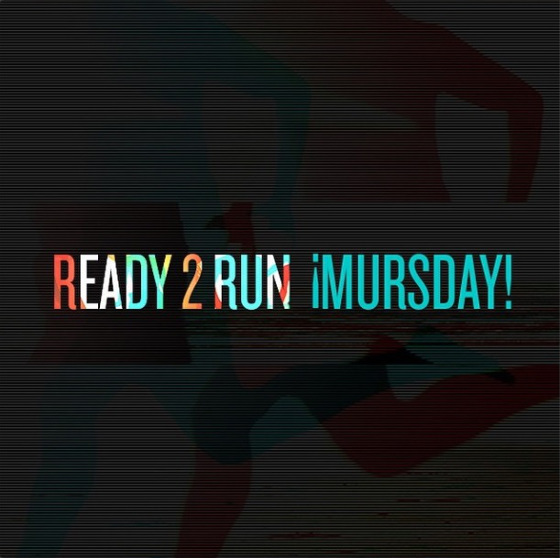 – Ready 2 Run EP. Unlike the usual performance videos you see from your favorite artists, this one is comprised only of videos taken from the fans and their Samsung S5 phones, giving you a view from all over the venue and completely new viewing experience. What’d you think of the video and the way Boost put it together?